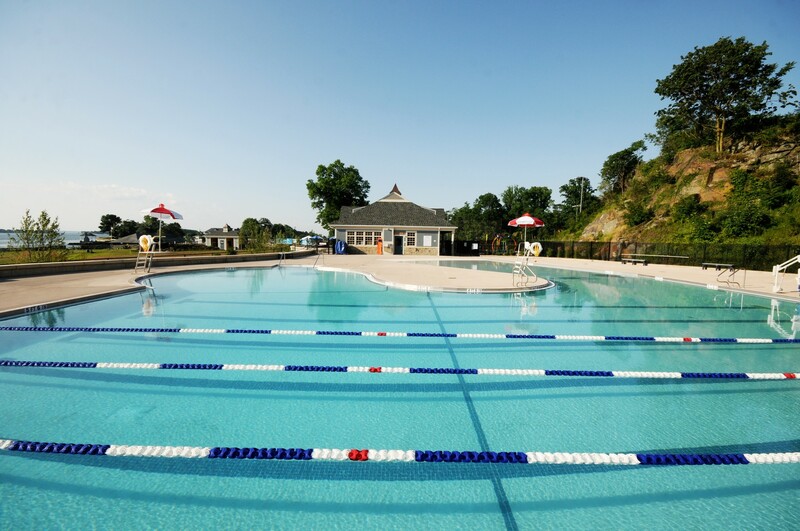 The Greenwich Pool in Byram Park is open! Don’t miss your chance to have your contribution to the capital campaign memorialized at the site. Buy a Brick (s) or donate today! 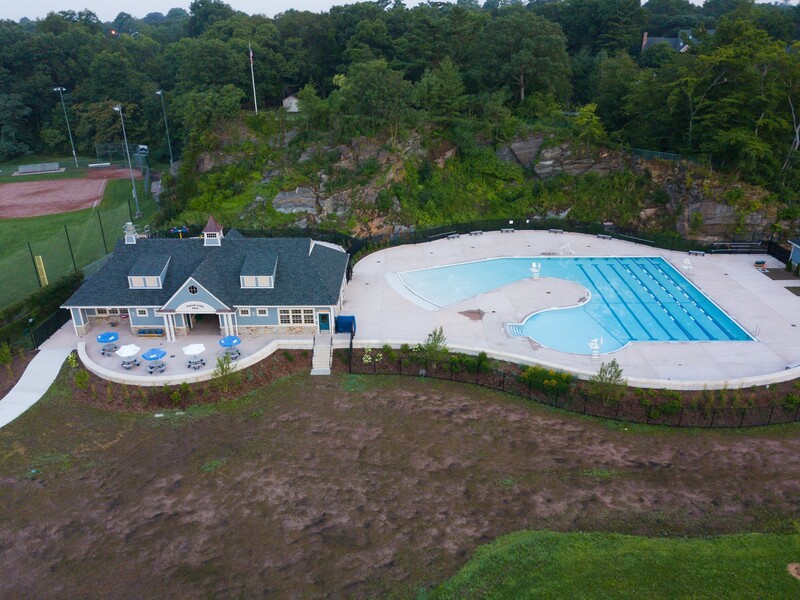 The Greenwich Pool in Byram Park is a public-private partnership between the Junior League of Greenwich and the Town of Greenwich to build a new outdoor community pool and revitalize Byram Park. Funding for the project will be provided by the Town of Greenwich, the Junior League of Greenwich, foundations, corporations and generous donors. 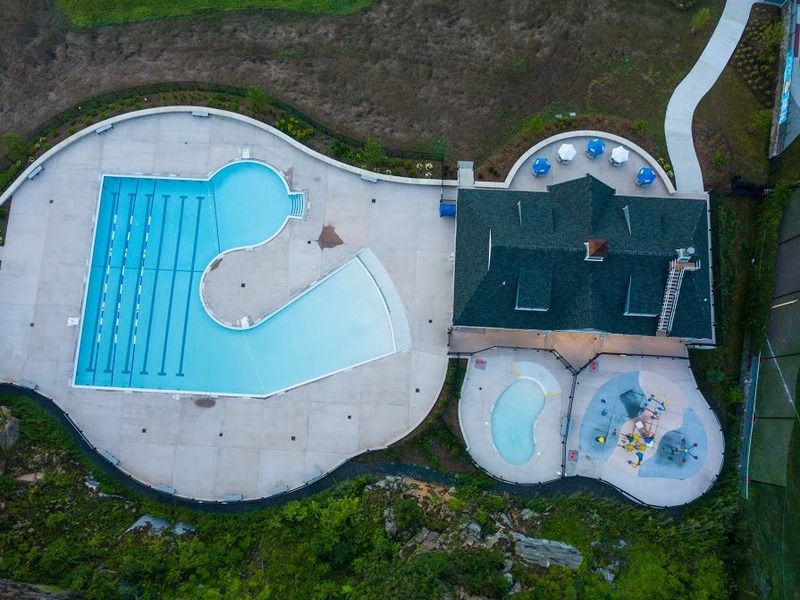 Pool Pavilion with restrooms, changing rooms, lifeguard station, and cafe. The Junior League of Greenwich is proud to be a partner in this important community project. The new pool will be a place for our community to gather for many generations to come. 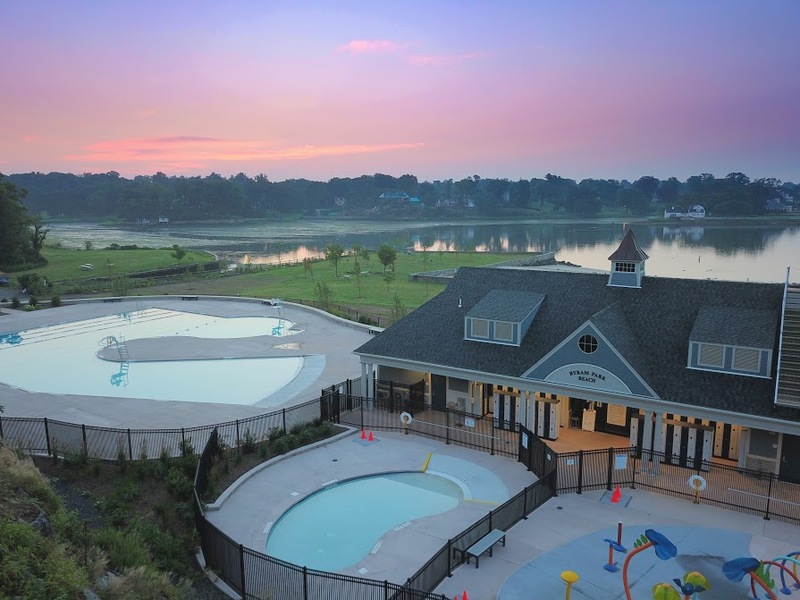 We hope you will support the Greenwich Pool in Byram Park Capital Campaign. 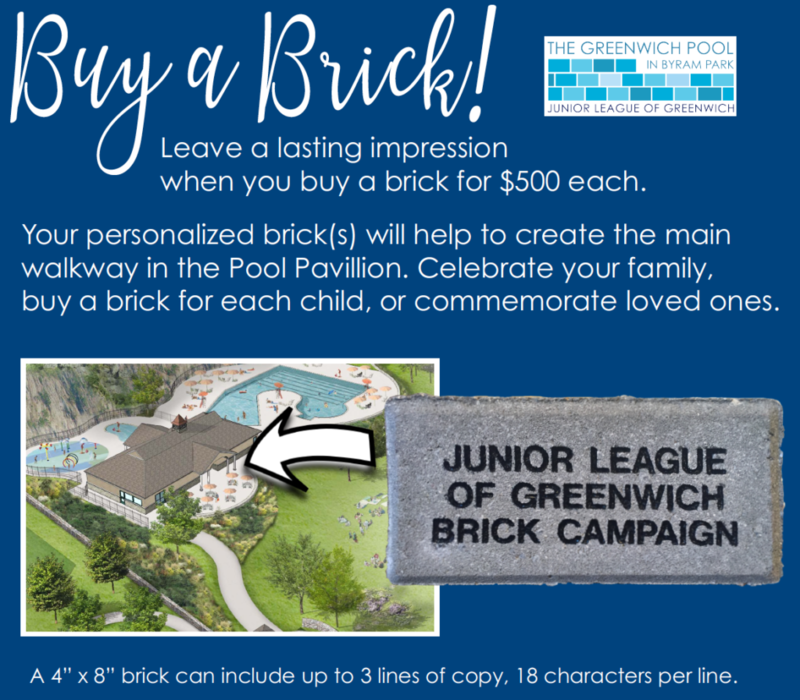 Please contact greenwichpool@jlgreenwich.org to receive additional information. Thank you.